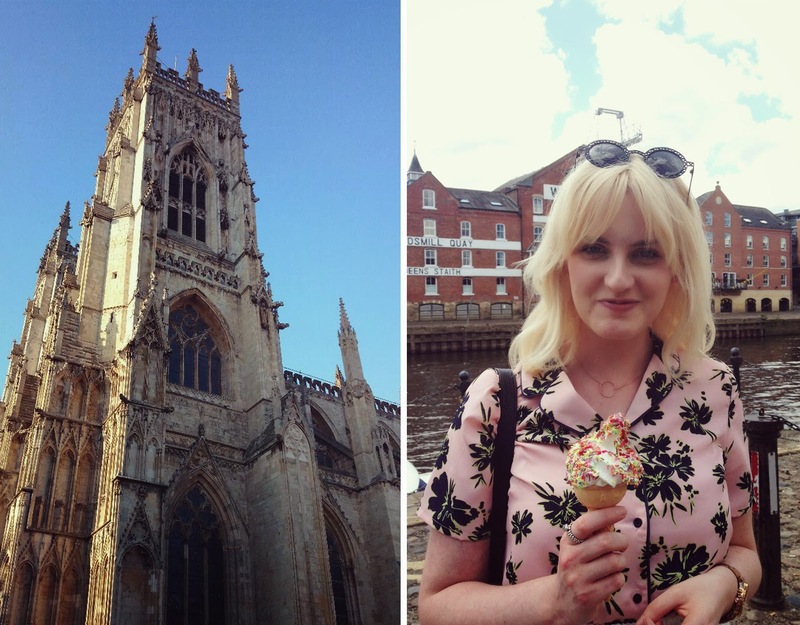 So you’re probably all getting a little sick of my blog posts about York, but I promise there’s only a couple more to come after this one! 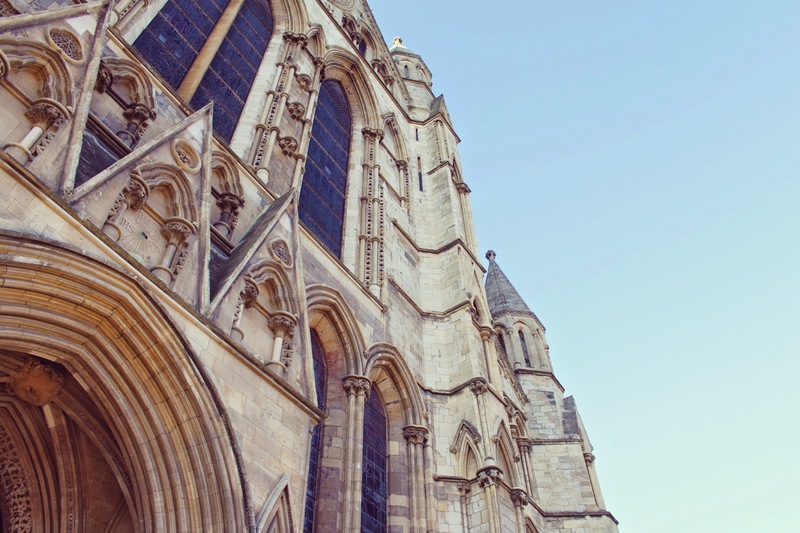 One thing I wanted to do was show you some things to do in York, not only the must see places like York Minster or Clifford’s Tower, but a few places to visit that aren’t your typical tourist attractions. 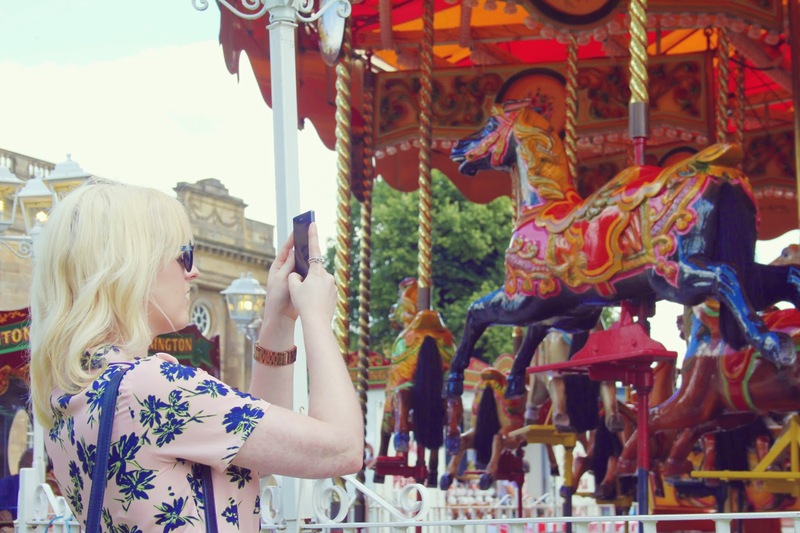 Being a blogger with a huge interest in fashion and all things pretty, I’m obviously attracted to the fashion and shopping side of the city, so I wanted to tell you some of my favourite haunts, as well as some places I have only just discovered. I’ve been visiting the city for around 10 years or so now, so I don’t tend to do the typical attractions any more, purely because I’ve seen them so many times, plus the prices are getting a little crazy! River Cruises: A great way to explore the city is to make the most of the lovely river and hop on a boat! There are plenty of river cruises to choose from including bus style boats that drop off at a number of places along the way, moonlight cruises for a romantic evening or spooky ghost cruises if you want something a little different! Crumbs Cupcakery, College Street: This is a gorgeous little cupcake shop tucked away behind the Minster that I only just discovered this time round. 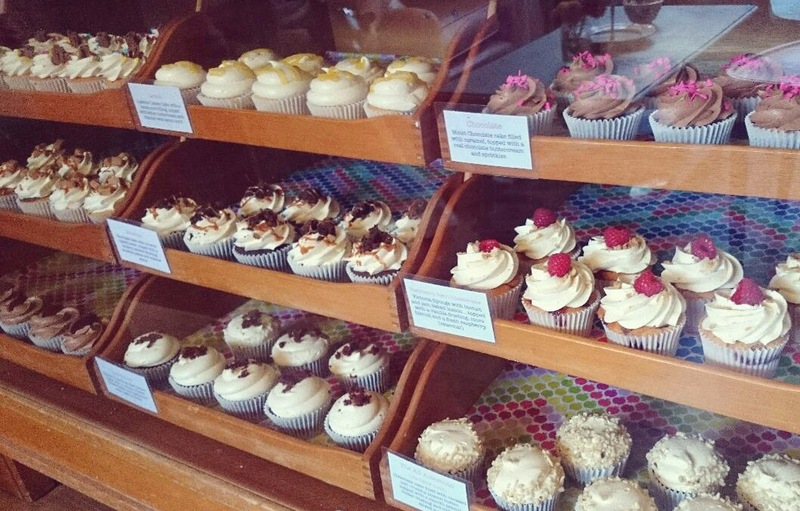 Im not sure if this is a new shop, but I of course had to try it out so we popped in for a quick cupcake! 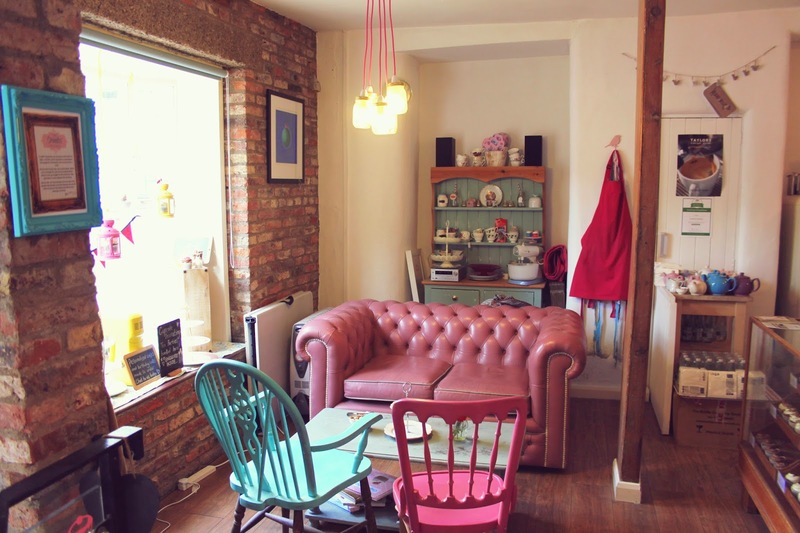 Crumbs Cupcakery is lovely inside and has a really cute hand made feel to it with mismatched chairs and hand painted furnishings. Oh, and most importantly, the cakes are incredible! 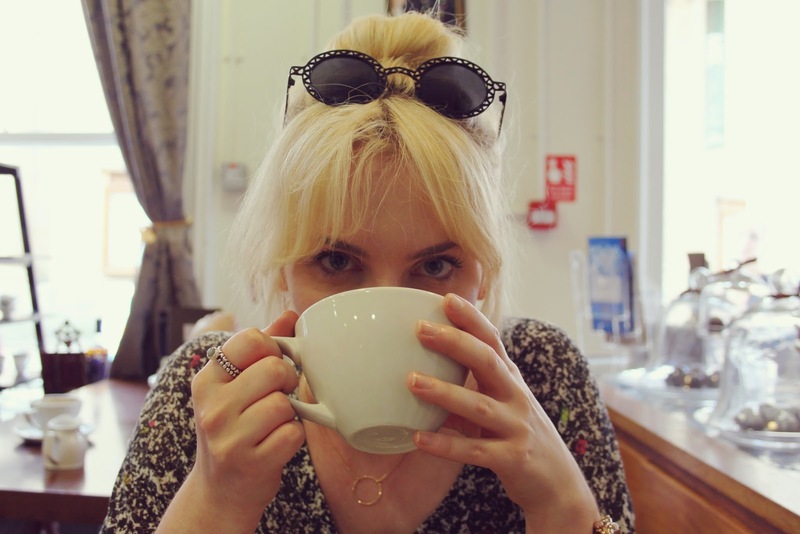 Little Betty’s, Stonegate: So if you’ve been to York before you will no doubt have heard of or been to the famous Betty’s tea rooms, a huge classic English cafe serving the very best afternoon tea amongst other things. However things can always get a little crazy in there as it’s a tourist hotshot and always busy, but did you know there’s another smaller, cuter version of it just a stones throw away? 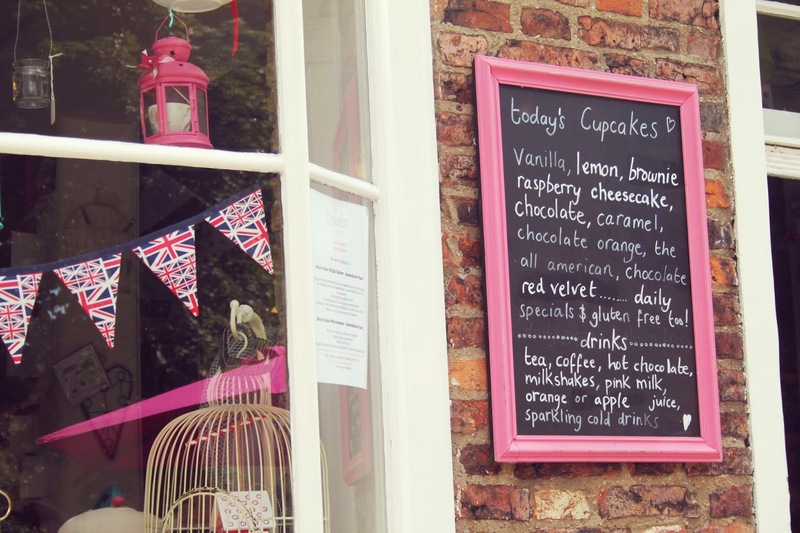 We love Little Betty’s, the baby sister of the tearooms, nestled away in a quaint little street. It doesn’t get as busy yet still offers a wide range of cakes and snacks to enjoy with a pot of tea. York Castle Museum: I must have been to York Castle Museum three or fours times and it never get’s old! I’m not usually a fan of museums but this one is definitely worth a visit. 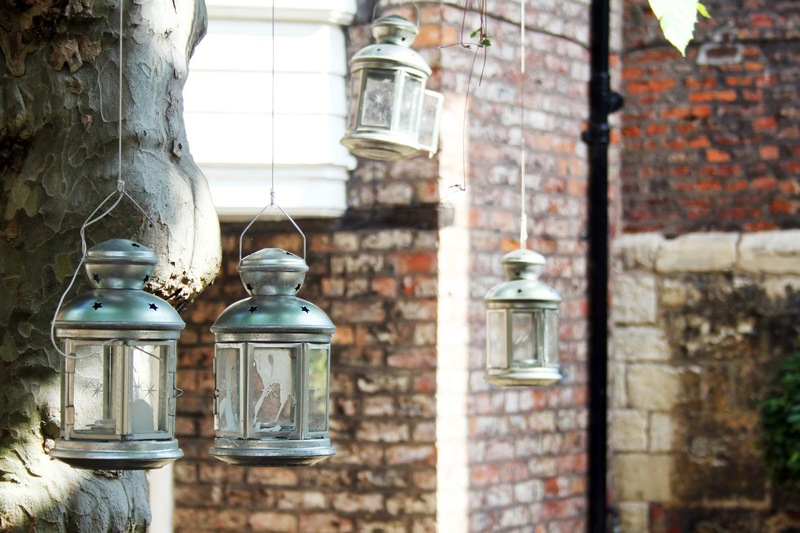 There’s a whole recreated Victorian cobbled street in there complete with shops and displays, as well as period rooms, a prison and fashion exhibitions. It’s a great place to go if the weather isn’t particularly great as the majority is indoors, plus it’s fun for all the family! The Shambles: Probably one of the most famous streets in the UK, The Shambles is a small street with buildings dating back as early as the fourteenth century. It’s home to lots of independent shops and eateries, all oozing with character and charm. It’s such a gorgeous little street and probably one of the most photographed parts of the city, but it’s the interesting shops that I love! 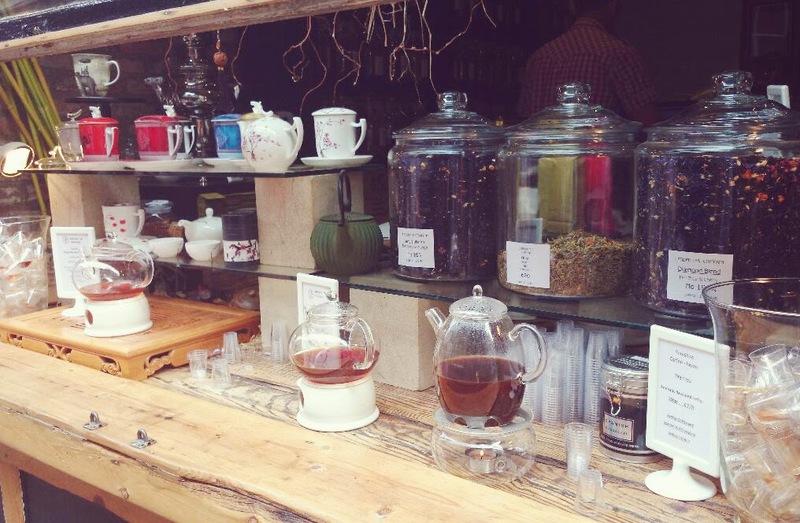 A few of my favourites are the Shambles Kitchen (stay tuned for a review on that soon! 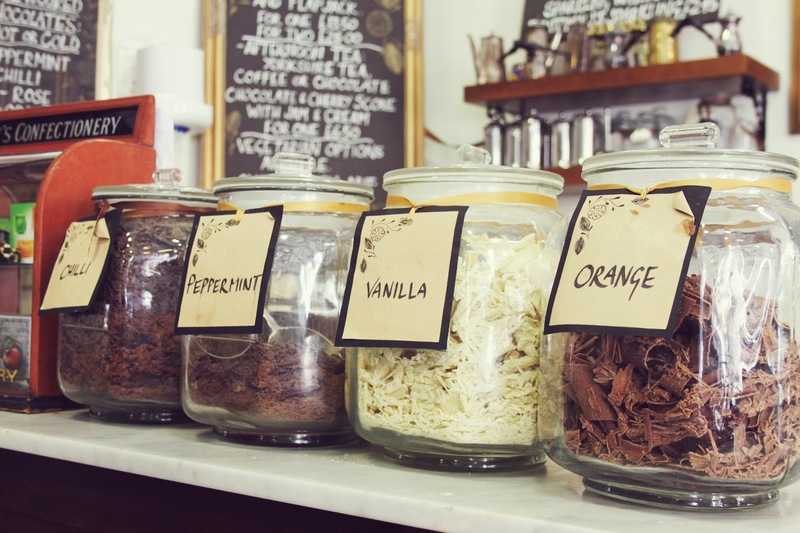 ), Hebden Tea Company (photos below) and Sweet Treasures, a little sweet shop selling traditional sweet treats. The Minster Quarter: For those who love their shopping (like me! ), you definitely need to pay a visit to the Minster Quarter, the name given to a group of streets within the heart of the city. Here you’ll find everything from Crabtree & Evelyn, Jack Wills and Jo Malone to The White Company, Ghost and Whistles. You’ll also find Little Betty’s hidden away here too! 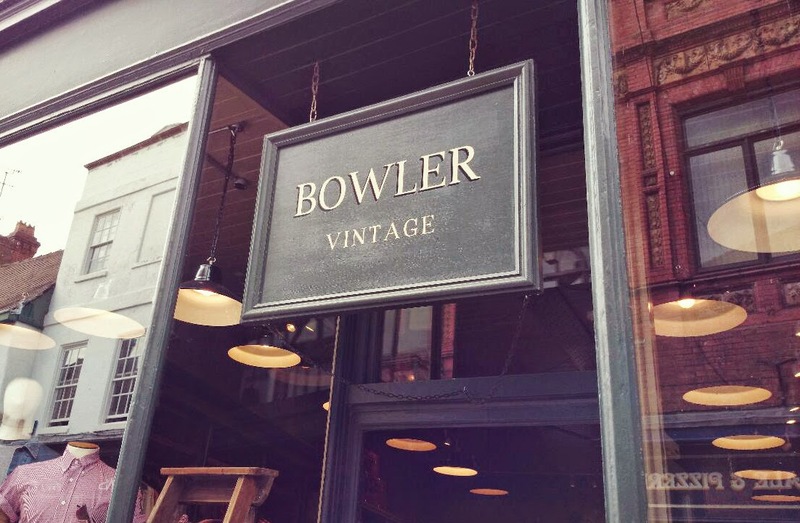 Bowler Vintage, Fossgate: A trip anywhere wouldn’t be complete for me without a good old Vintage hunt! Bowler Vintage is a store Dan stumbled across and told me about, situated on a little street just after The Shambles. It’s a lovely little shop set across two floors, with menswear downstairs and womenwear on the floor above. 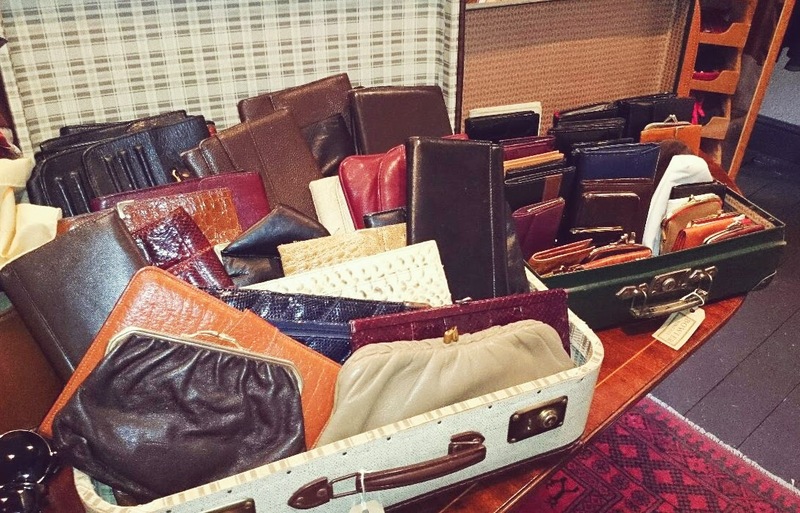 There’s a great mix of vintage fashion from a number of decades, aswell as a selection of reworked and vintage-style pieces that are all reasonably priced. Sasly we only remembered to visit this place on our last morning when we had already spent up, but I was eyeing up some amazing denim jackets and retro sunglasses. I’ll most definitely be back! The Red House Antique Centre: Now I can’t vouch for what this place is like as I’ve never actually been inside, but after doing a little research on vintage shopping in York, The Red House Antique Centre seemed to come up an awful lot with some great reviews! It’s in a really distinctive building that I have walked past so many times without actually realising what was inside, but now I know I will be putting this at the top of my list for next time! 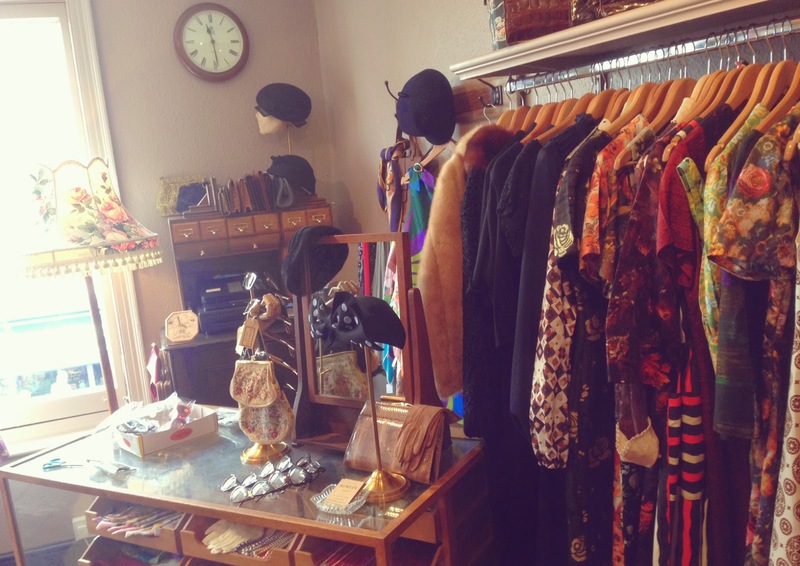 I believe the shop specialises in antiques but if you’re lucky you can also find the odd piece of clothing or accessories too. Burgins Perfumery, Coney Street: This is a really amazing shop situated on Coney Street, and it’s a beauty blogger’s paradise! Filled floor to ceiling with the very best names in perfumes and aftershaves, Burgins have occupied the building since 1880 when it originally started out as a chemist selling unique in-house mixed fragrances. 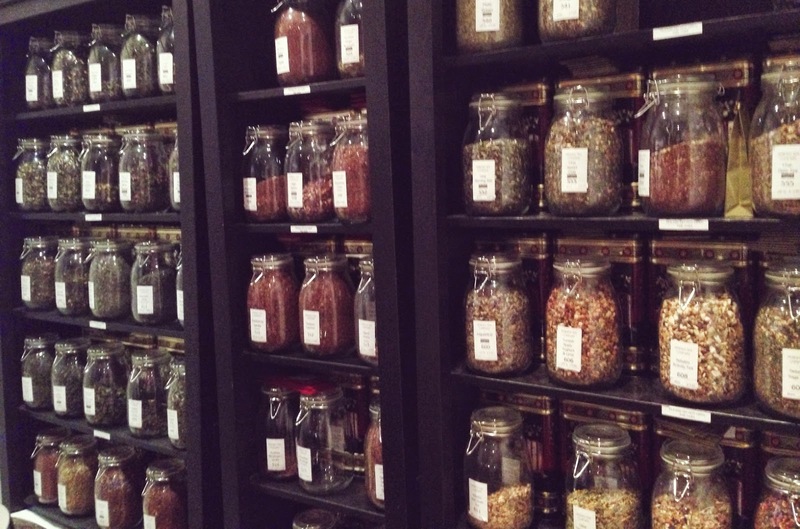 If you’re after one of your favourite scents or want to try something more unique, then this place is worth a visit! 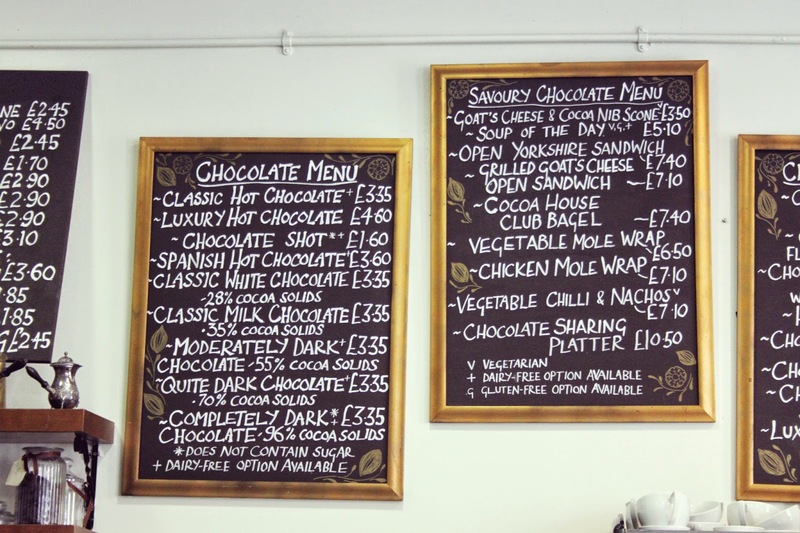 York Cocoa House, Blake Street: A must visit for chocolate lovers out there! York Cocoa House is a lovely little cafe serving goodies using chocolate that has been made in house. 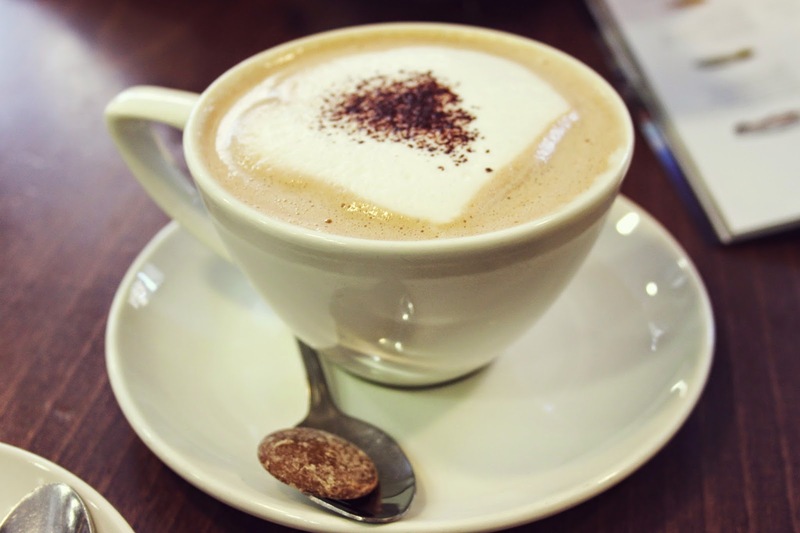 We had the milk hot chocolate and it was hands down the nicest hot chocolate I’ve ever tasted! They also run chocolate making workshops too which are perfect if you want to take the kids to do something a little different. Oh, and the chocolate buttons are to die for! Ghost Tours: Okay, so these are more of an obvious one as it’s such a touristy thing to do when you’re in York, but you have to do one of these just once! 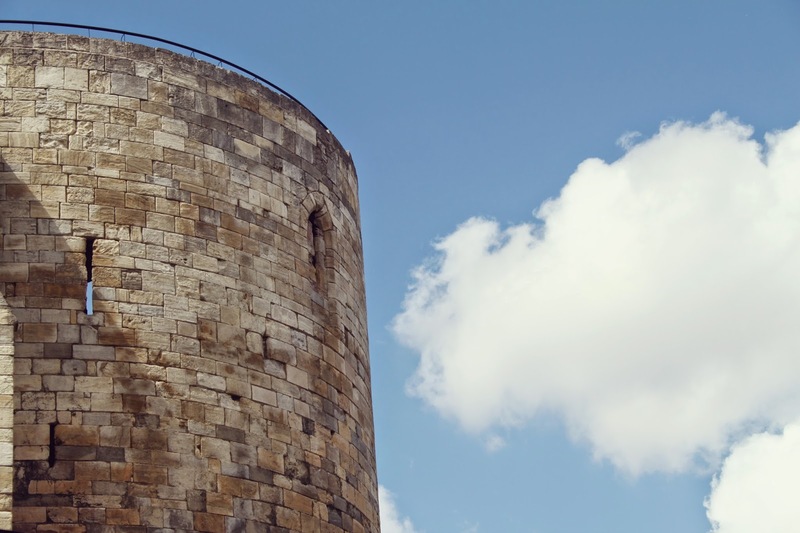 If you’re unfamiliar with the ghost walks in York, these are basically little tours of the city, where a guide will take you round in a group in the evening and tell you all the spooky tales the city has to offer and show you some of the most haunted buildings in the area. They’re a little bit of fun, and don’t worry, they’re not incredibly scary so are suitable for kids too. 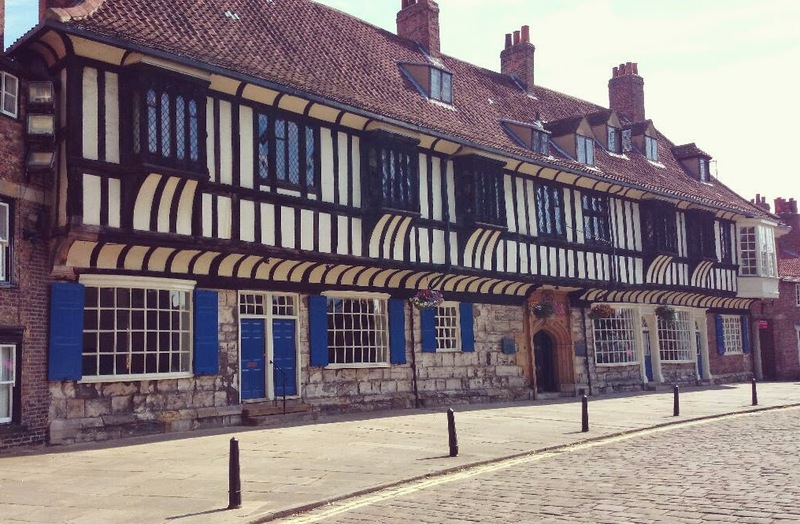 There’s a few to choose from and most cover the same stories, but the award winning Ghost Hunt Of York that starts on The Shambles is our favourite. Just look out for the man in the black cape and you’re on the right track! A little tip from me though, in our opinion these are only worth doing in the Winter when it’s dark at night. Much more atmospheric!! Vangarde Shopping Park: A new addition to York and a short bus ride away from the centre is the Vangarde Shopping Park. Shopaholics, if you’re itching to get out and about to the bigger department stores, then jump on the number 9 bus on Rougier Street which takes you directly to the shopping park, boasting huge John Lewis, M&S and Next. Plus there’s lots of places to eat such as Nandos, Ed’s Diner, Giraffe and Prezzo. Perfect if you fancy a couple of hours away from the hustle and bustle of the busy city centre. 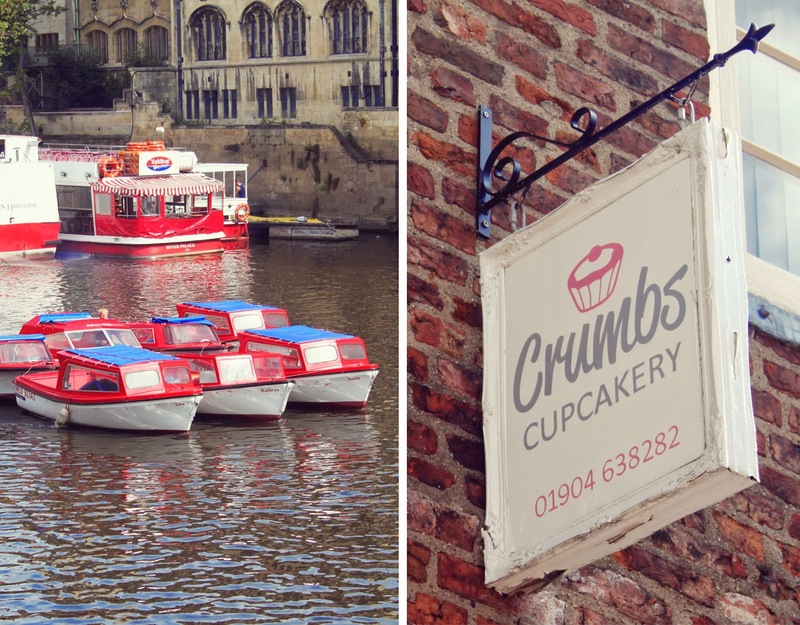 So there you go, my favourite things to do in York that don’t involve getting you’re elbows out to push through the crowds. 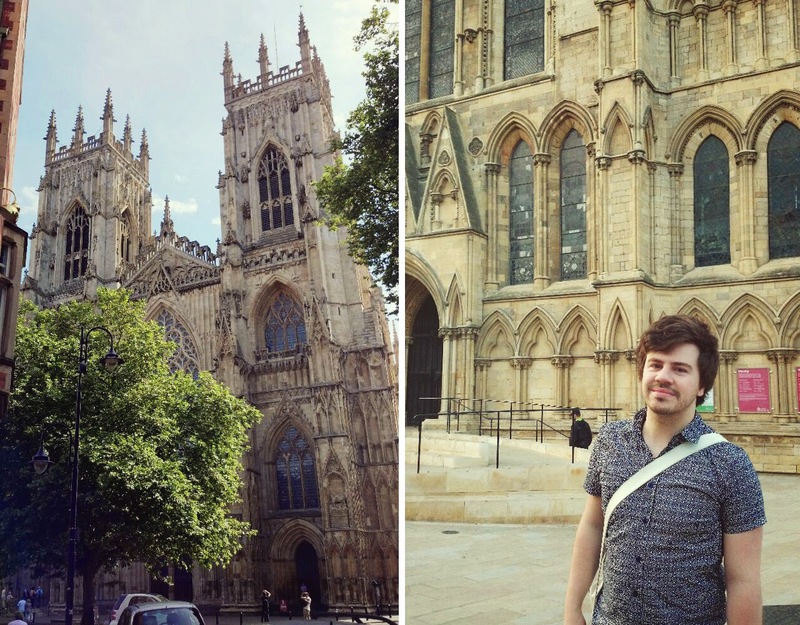 If you’re visiting York for the first time, then I would of course recommend seeing the Minster and all the other famous sights, but if you’re a regular like me then there’s plenty more to explore! I’ve not covered everything and even after 10 years of visits, I’m still finding new and interesting places, so if there’s anywhere I’ve not mentioned that you would recommend, let me know! Have you done any of the things I’ve mentioned? 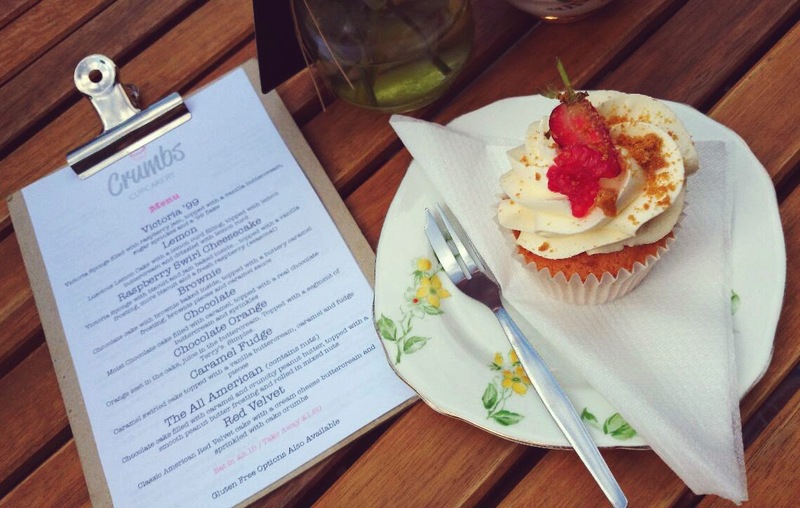 "EATING OUT: SHAMBLES KITCHEN, YORK"
I love York! Great list, I definitely need to do some of these things. This post has opened my eyes amazingly. I've lived about 20 minutes away from York all my life and I didn't even know half the places you've listed existed – I'm 24! I'll be having a mooch about with fresh eyes next time I go!